Afterlives of the Saints is a woven gathering of groundbreaking essays that move through Renaissance anatomy and the Sistine Chapel, Borges’ “Library of Babel,” the history of spontaneous human combustion, the dangers of masturbation, the pleasures of castration, “and so forth” — each essay focusing on the story of a particular (and particularly strange) saint. I must admit, Afterlives of the Saints was not exactly what I thought it would be. 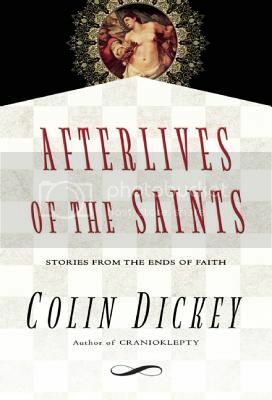 The jacket copy on the advanced copies opens by mentioning “the strangest stories of the saints.” I expected that Afterlives of the Saints would be a compendium of bizarre stories. 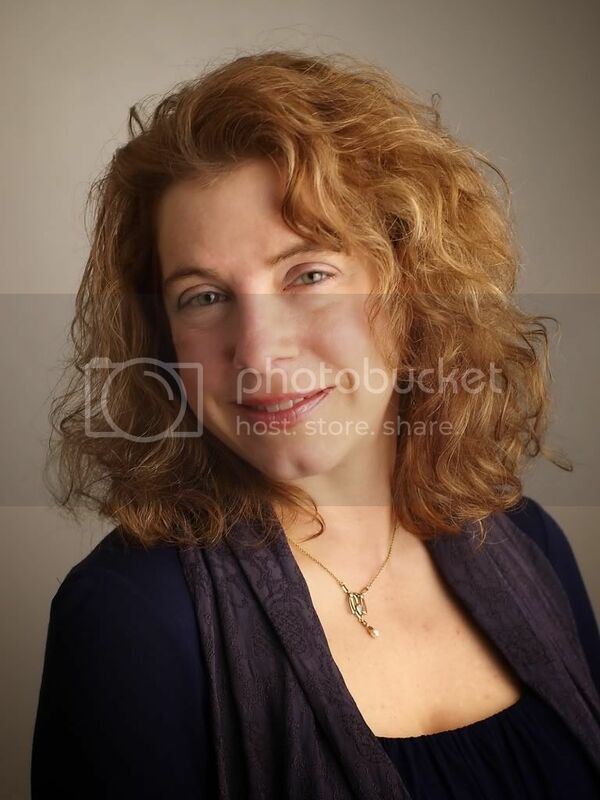 Instead, Dickey uses these stories as a way to understand the reality of history, the way it is both more and less than a narrative of ultimately inevitable events. Certainly some of the stories of the saints he mentions are bizarre, but Dickey is more interested in the way that these saints interacted with either those who went before or those who came after than in ogling them for their strangeness. Dickey’s writing is strong and his storytelling engaging. Afterlives of the Saints may have been less salacious than I expected, but it was still a fascinating look at some little-known lives and would likely hold even more interest for people raised Catholic. 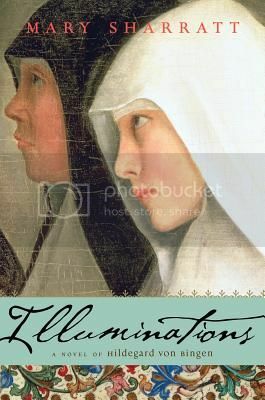 December 6th, 2012 | Tags: Catholicism, Christianity, Publisher: Unbridled Books, religion, review copy, saints | Category: Misc.